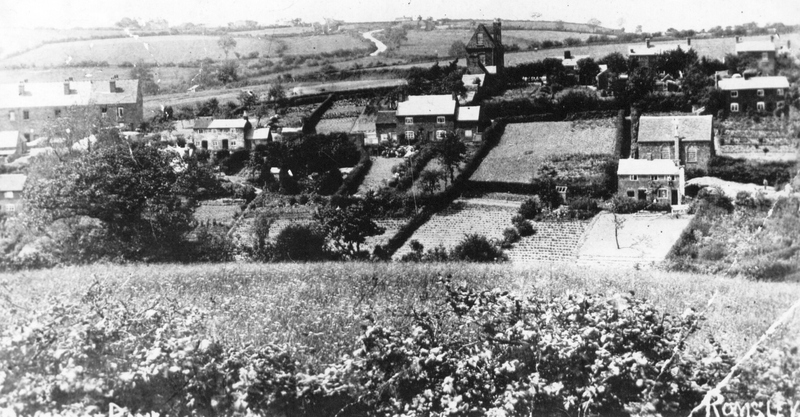 Our Society covers the history of the north Worcestershire villages of Romsley and Hunnington. Our activities include lectures on a wide variety of subjects of local interest as well as transcribing of historical records. We are a small and friendly group and always welcome visitors as well as potential members. Please come along to a meeting and discover for yourselves. St Kenelm's Church Hall, Bromsgrove Road, Romsley. from September to May, on the fourth Tuesday of the month. Meetings start at 7.30pm at Romsley Church Hall. For more details please contact Paul Share (Chairman) on 01562 710197. See also additional events below. Click the links to read reports from the 2018 AGM and other meetings during the 2017-18 season. For other local history events see What's on in Worcestershire, compiled by the Worcestershire Local History Forum. Photos and memorabilia of the First World War were on display as part of the Remembrance Day commemoration held on 11 November 2018 at the Scout HQ in Romsley. It's all too easy to walk past a building and not give it a second glance but this treasure trove of architectural gems invites the reader to stop and take a closer look. James Dinn has selected 50 iconic buildings in the Faithful City that represent its evolution from the distant past to the present day. That continuous stream of history is clearly and concisely summarised in the Introduction, that part of a book which is often overlooked as being over-lengthy. Not in this case. 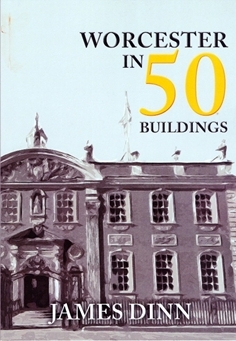 Each of the 50 buildings has its own story and, collectively, weaves a narrative of Worcester's many attributes - commercial, administrative, industrial, judicial, agricultural, educational, domestic, ecclesiastical, medical and recreational. The book is very well illustrated so the buildings, by and large, are easy to find. Despite the map, however, some of the outlying sites may be difficult to locate for those without a thorough knowledge of the layout of Worcester and its suburbs. Notable are Warndon, Lower Wick and Powick and extra directions or grid references would have been helpful; as would an index. Following in James Dinn's footsteps, the owner of this handy-sized guide book can discover the magnificent city of Worcester over many weekends of delight and enlightenment. At £14.99, its 96 pages of interest will make an excellent Christmas present – and it's available now in local bookshops.